Flat Eric. The Levis Jeans Adverts Star. An Icon. This site is just a personal site for me (?! ), the famous Flat Eric, to share some clips and pics of myself (?!) to all fans. Check out my history at Levis here and see the Mr Oizo video here. 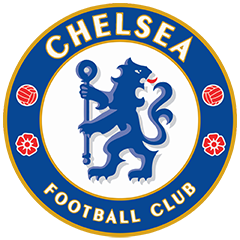 I also have a page that announces my support for my beloved football club, the Mighty Chelsea FC. A life-long fan, through all the bad times (yes, I was there when we were sh1t), as well as this recent 10-15 years or so where we have won a few things and continually get better results, I can now shout from the rooftops. As mentioned above, there are some Flat Eric trailer clips and images are free for download. I’m uploading new stuff as and when I can. 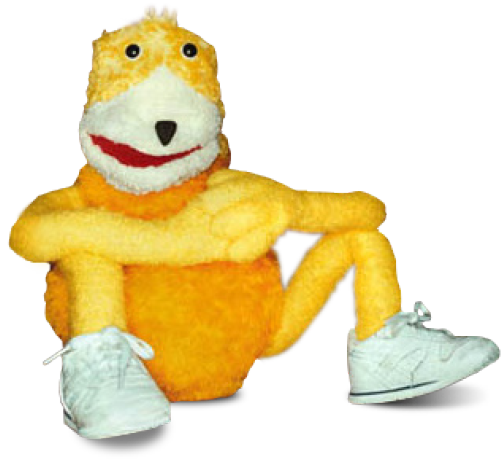 I also have links to some of the youtube videos on the Flat Eric page.